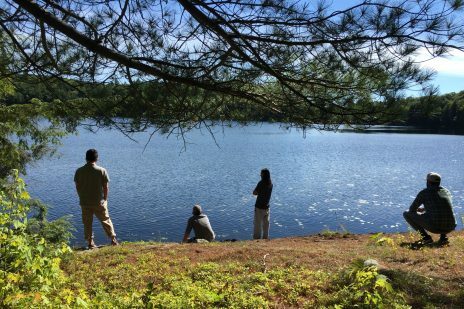 Out of the Boardroom and into Nature. 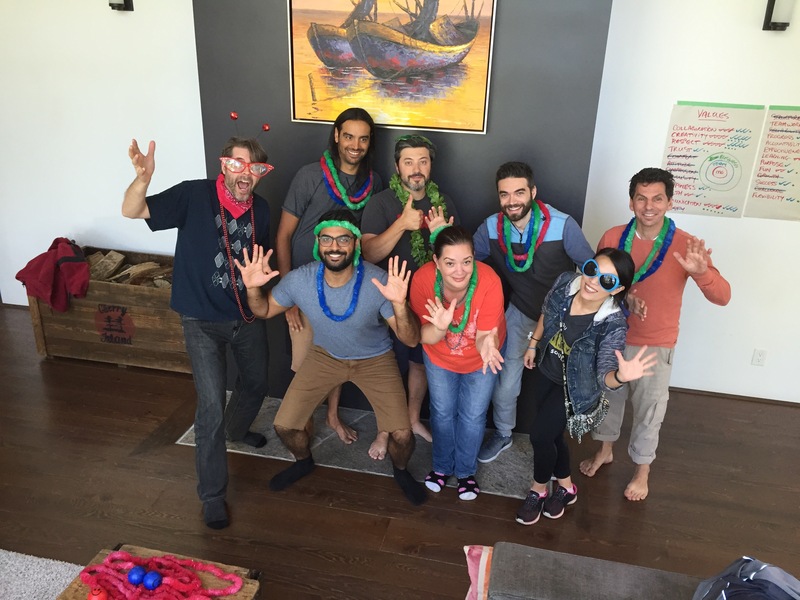 Retreats are an opportunity for deep dives, self discovery and to build team cohesion. 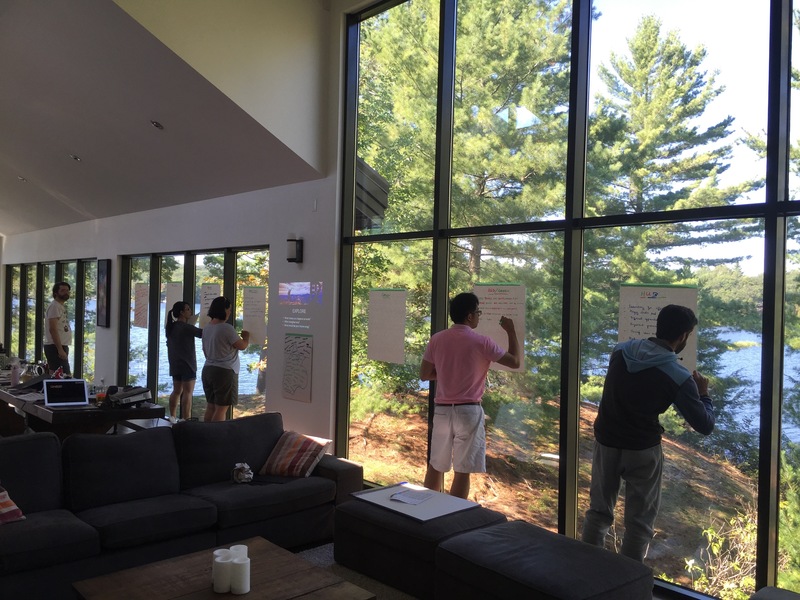 Combine the ideal location, engaging activities and thought provoking conversation and the results can be transformational! 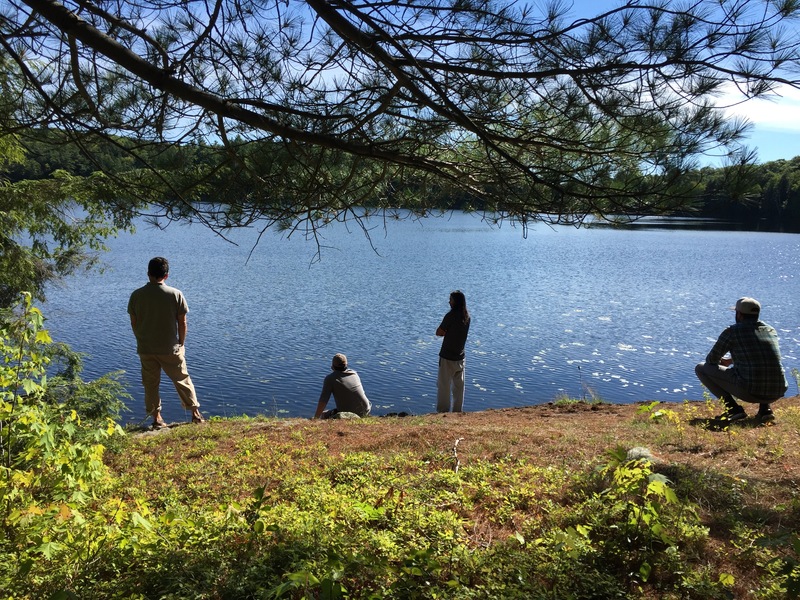 Science has proven that time in nature quiets our prefrontal cortex, which clears the way for new insights to occur. Science has also shown that coaching activates our pre-frontal cortex with the use of powerful questions. When you combine the two – nature and coaching – we can unlock unlimited potential within our professional and personal lives. We begin by finding an inspiring and relevant location that will support the delivery of the materials. 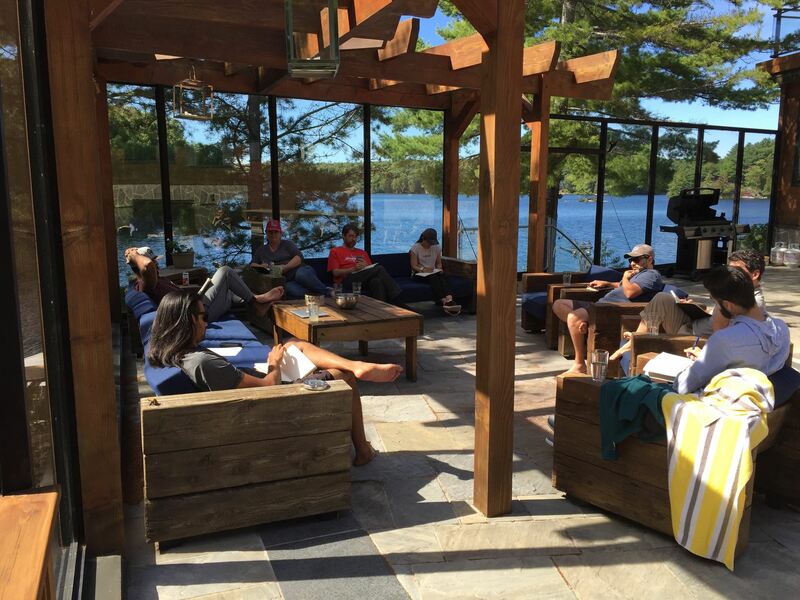 It is different for every team, from private islands in Muskoka to a micro-brewery in Toronto, we meticulously plan the agenda for our time together. Each and every program is custom designed and developed with your team’s needs and objectives at the centre. Create opportunities to celebrate the Tribe’s success! When a leader gives themselves and their team permission to recalibrate and explore, it’s truly remarkable what can grow and flourish. What would be the impact of taking your team out of the boardroom? 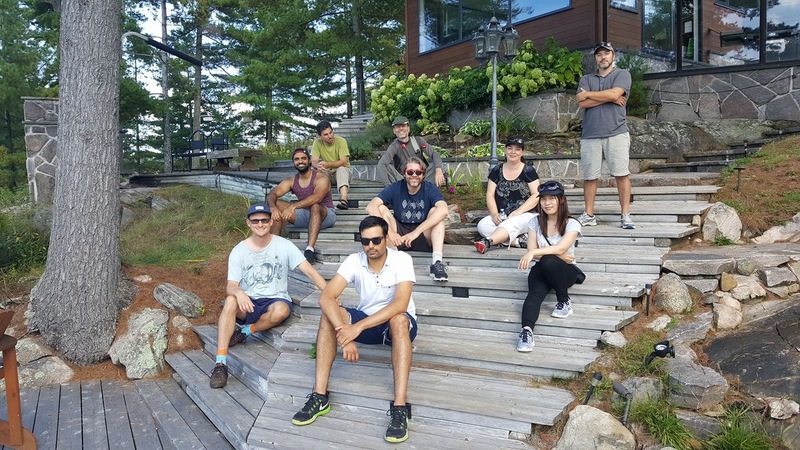 Two companies merged to form a dynamic new team Kobayahi + Zeitguys and EDGE3 was there to help them navigate the journey. 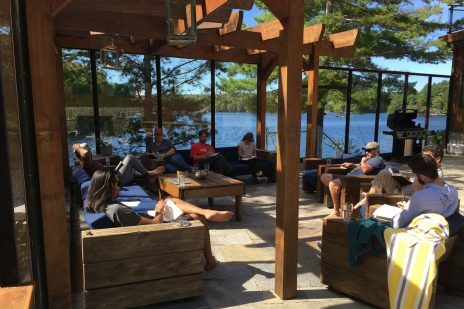 Each year in September they shut down operations and retreat to Cherry Island in the heart of Muskoka for strategic planning sessions, and even more importantly, get to know each other on a deeper level. 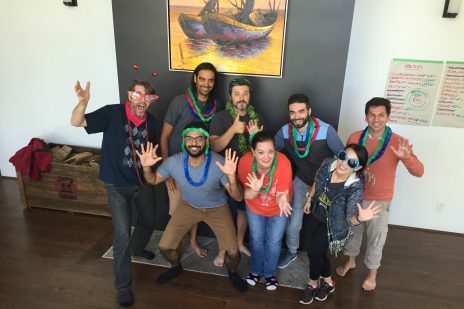 I saw an increase in understanding, patience, and communication – a subtle but strong increase in the relationships that connect us as a company." 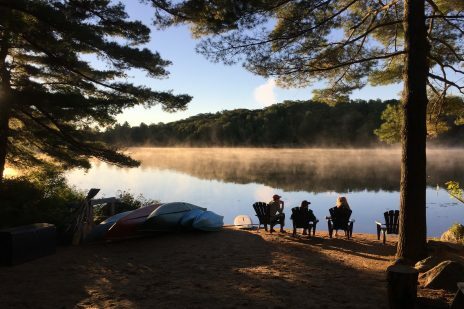 The mornings begin with options to awaken their mind, body and spirit, connect with nature, and set powerful intentions for the day. 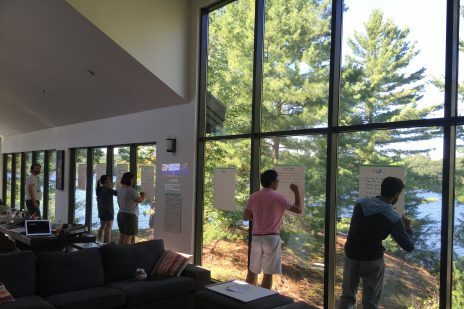 The EDGE3 Team takes them through powerful exercises to illuminate their individual and collective strengths, acknowledge their differences, and to identify what might be getting in the way of reaching their ultimate potential. They work through the challenges in a lively, facilitated conversation that can get heated at times, but always respectful. 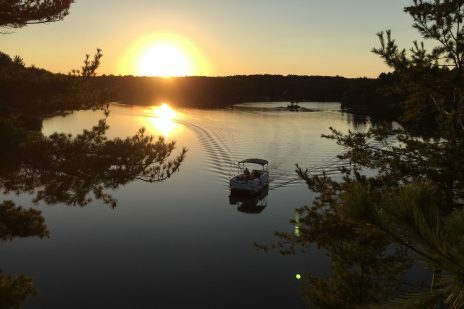 There is time in the late afternoon for outdoor adventure such as hiking to remote locations, canoeing around the lake or to challenge each other by jumping off the cliffs into the water below. 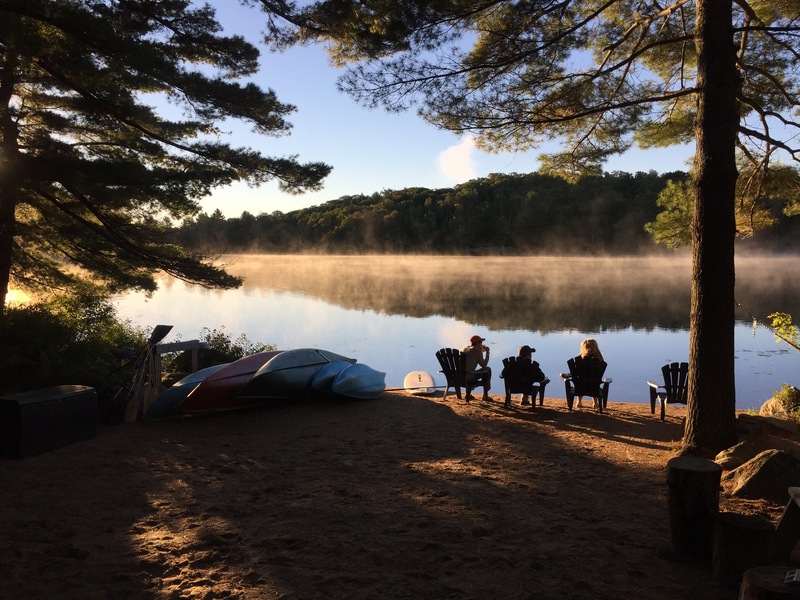 The evenings are a time to prepare meals together, engage in thought provoking conversation and to have a ceremonial fire to let go of limiting beliefs. 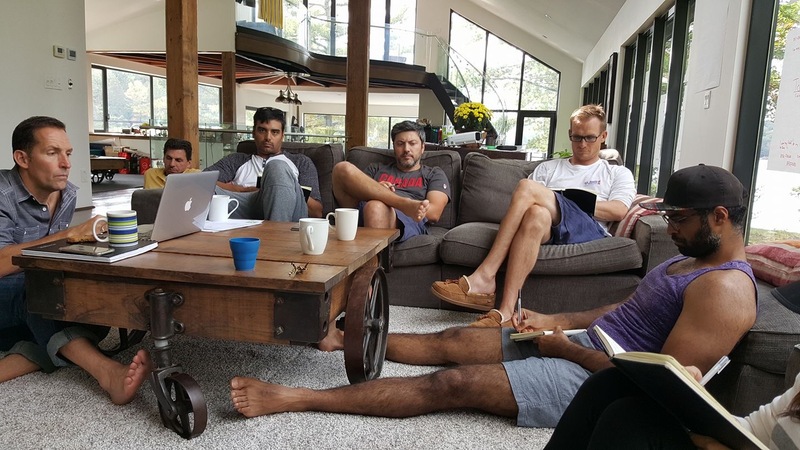 Their retreats always end with the creation of a powerful action plan. Where do we want to be next year at this time? 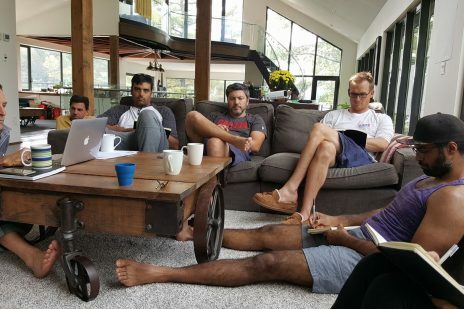 What are we all committing to individually and as a Tribe? 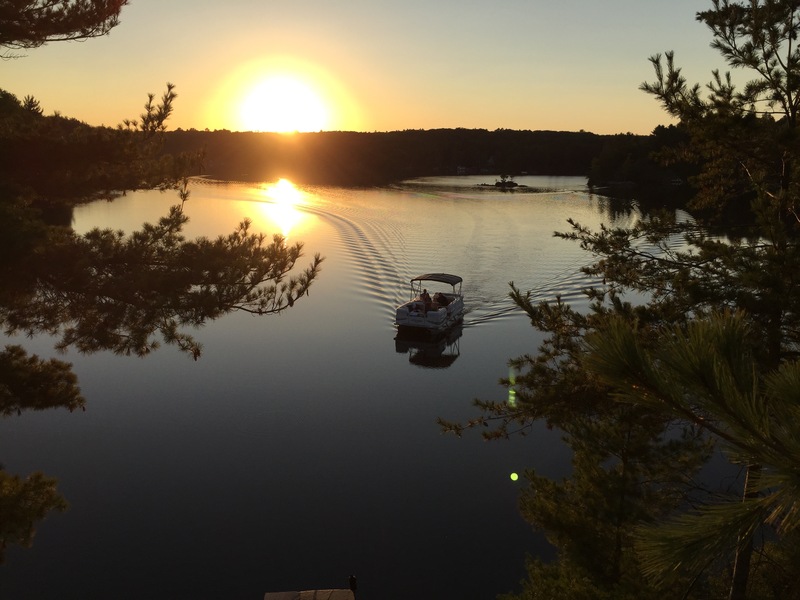 As the sun sets, they depart a stronger, more cohesive Tribe, refreshed and ready for the challenges ahead. 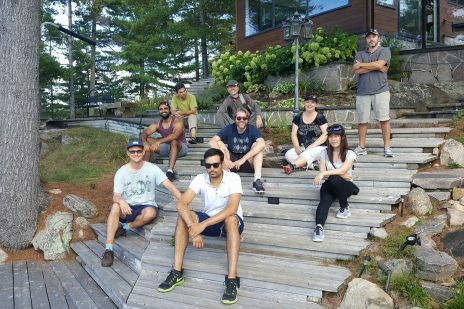 Here’s a collection of photos of the Kobayashi + Zeitguys and EDGE3 Team over the past 3 years enjoying Cherry Island in the heart of Muskoka.